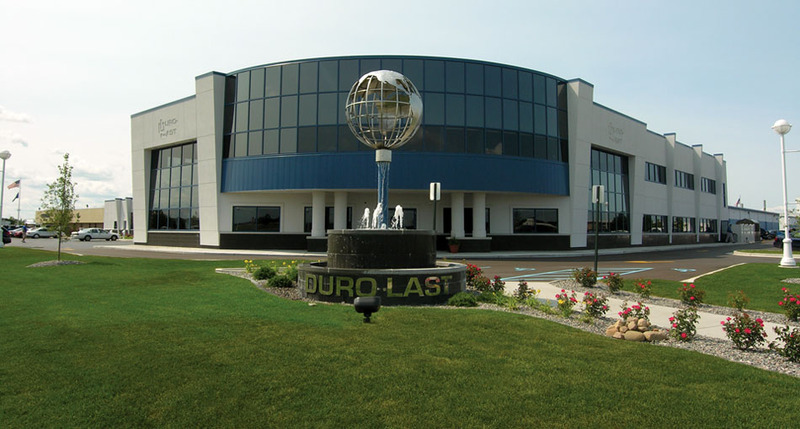 Hausler Roofing, Inc. is proud to feature Duro-Last roofing products! Hausler Roofing, Inc. can handle all of your Residential Roofing Needs! Hausler Roofing is the Greater Pittsburgh Area’s premier roofing contractor, with over 60+ years of experience in the commercial and residential roofing industry. Hausler Roofing has our 60+ years of experience in the roofing industry, we understand the importance of choosing the right roofing system for your business. We have the tools, the knowledge and the experience to ensure that your roofing repair needs are dealt with, regardless of how large or small. Hausler Roofing, Inc. has been installing quality roofing systems to the Greater Pittsburgh area since 1952. We are a family owned and operated company whose mission is to provide our customers with roofing systems that not only meet their unique needs, but exceed their expectations. In our 60+ years of experience, we’ve had the pleasure of serving thousands of satisfied customers who know that we are a reputable company that knows how to get the job done right! If you are looking for a new roofing system, trust the experts at Hausler Roofing, Inc. Our highly qualified and dedicated staff is committed to providing quality roofing systems in the Greater Pittsburgh area. We use only top-quality roofing products and materials to ensure that our customers get the exact roof that meets their needs. We have an excellent reputation and stand behind our commitment to providing quality service – At Hausler Roofing, Inc., our customers are our priority! If you are looking for a new roofing system or have any questions as to whether your current one may need replaced, contact our professional staff, who will be glad to help!